EDIT (3/15/2012): We lost the original cover. 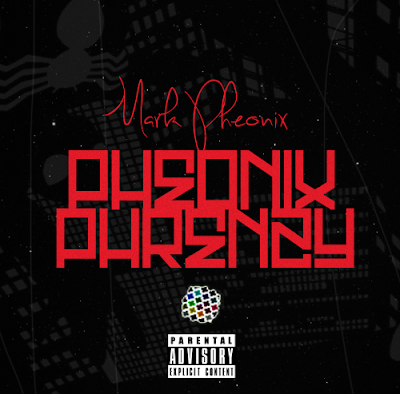 Also get Pheonix Phrenzy here. EDIT (10/2/13): Check out the music video here!